Before you book your session make sure to check with your instructor or barn owner to ask if it would be okay to have a photographer come to your barn for a photo session. Scout out pretty locations on your barn’s property that we would be able to take your horse to photograph at. An area with lots of trees, a stream or pond, tree-lined driveway or a wide open field usually looks the best, and having an idea of where we are going to go will save time at your session and allow us to have more time for the actual photo-taking part of the session. The day before your session, give your horse an awesome bath and getting them as clean as possible, as if they are going to a show the next day, and make sure to trim their whiskers, ears and fetlocks! Make sure their mane is pulled to the proper length and tail is clean as well. Keep your horse as clean as possible overnight and before the session so right before the session you can shine their coat up and be ready to go. Give your bridle or leather halter a good cleaning the day before so it will look brand new in the pictures. In regards to what you should wear, bringing a mix of casual outfits and slightly more dressy outfits will give good options for us to choose from. Also, make sure to choose colors that will stand out next to your horse’s coat, so if your horse is a chestnut definitely avoid any brown clothing. Bring a parent (especially if you are under 18) or a friend to your session to help get your horse’s ears up for the pictures. If you are under 18, your legal parent or guardian will need to be present at the session to sign the photo release form and contract for you. Lastly, always fill me in on any quirks your horse has, such as if they are more spooky or bomb proof, and if they get nervous on certain areas of the property. 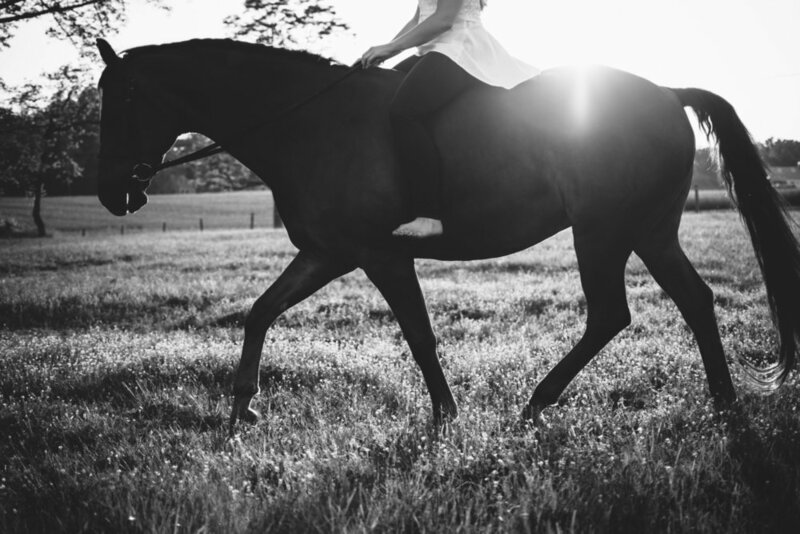 We want the session to be fun not only for you, but for your horse too! 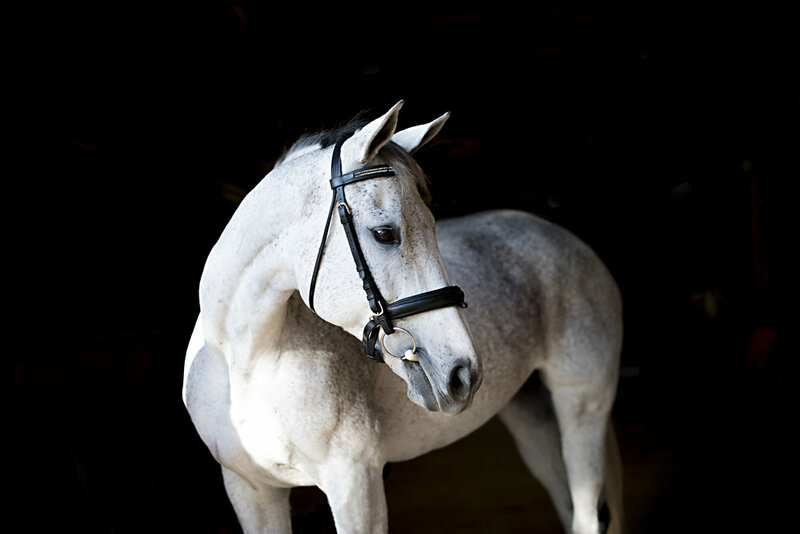 A happy, relaxed horse makes for a happy, relaxed client and gorgeous photos!